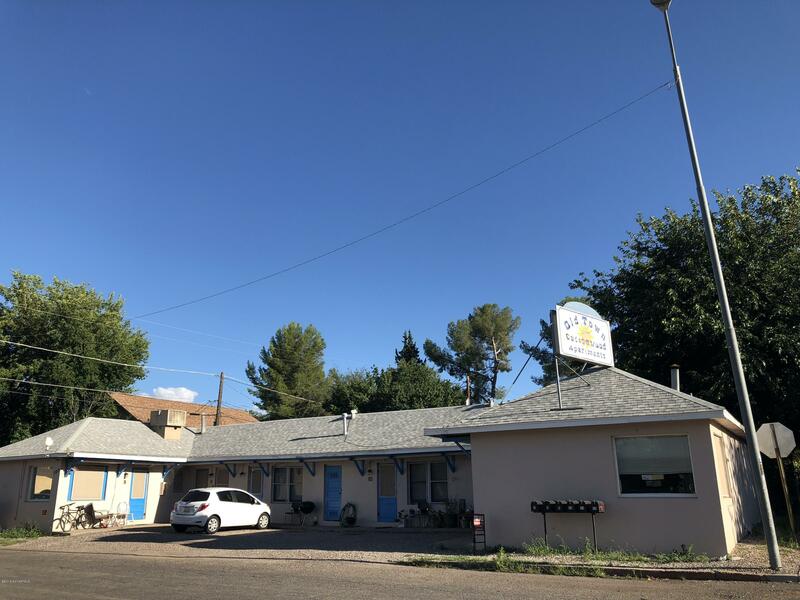 6 unit complex rare opportunityOwner will consider carrying with a sizeable downpayment.Rare opportunity to own a 6 unit complex near Main Street close to restaurants, bars and shops. Close to Verde River and park. High occupancy with minimal marketing. Main street is transforming into a popular district due to higherinvestments in the area.